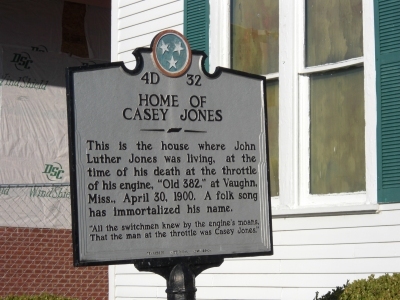 Casey Jones Village/Old Country Store - Exit 80 and immediately off of� I-40.�The site is the location of the last�residence �of the legendary train engineer immortalized�by "The Ballad of Casey Jones"�. 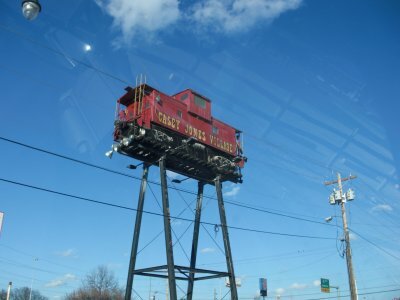 There is also�a train museum, restaurant and shops. The business was founded by Brooks Shaw, The home was moved from its original site in downtown Jackson, as well as the original Old Country Store (originally on Airways Blvd). 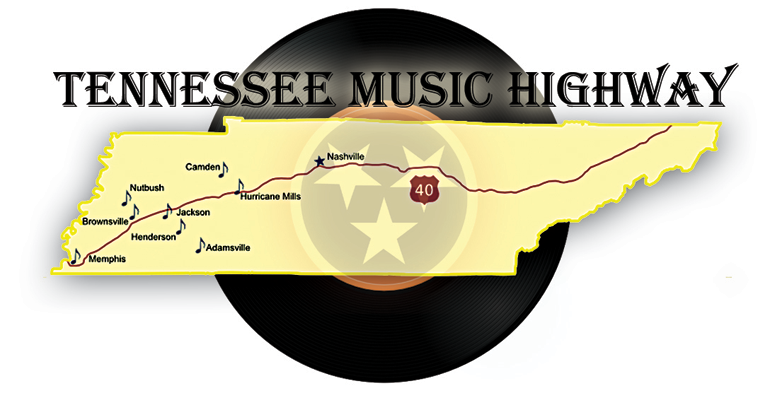 �Today, his son Clark Shaw and family, Lawrence Taylor and Norwood Jones �continue the�southern hospitality.�Thousands of� tourists stop by to enjoy the site.�For more information and� for� a listing of on-going musical events�call (731)6681223 or visit the site www.caseyjones.com. Permission to copy the information contained in this website must be obtained by the owner of the website.